Augmented Reality is the next big thing in the tech industry. Big tech companies like Apple and Google have already prepared themselves to invest big in AR. This new product, MekaMon is an AR robot which can be controlled with your smartphone. If you miss the times when battling with your friends meant playing Pokemon cards, then this new form of anime battle will definitely interest you. It is priced at GBP 299.95. 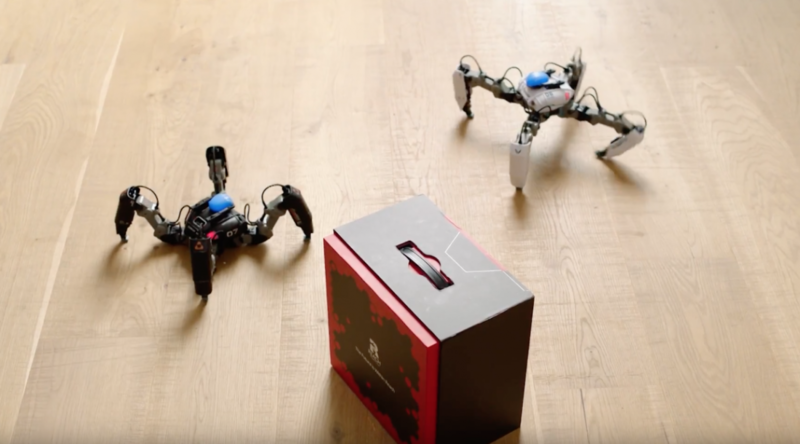 Developed by Reach Robotics, the MekaMon is compatible with both iOS and Android devices, using the phones’ cameras and infrared sensors. The robot is upgradable and customisable with detachable legs, shields, and weapons. It has four IR sensors, so that it can measure distance and location and also accurately track and attack opponents. The robot connects to the smartphone app through Bluetooth, and other robots via infrared signals. The robot toy however, only has a battery life of up to one hour on a full charge. We’ve created an entirely new video gaming platform. 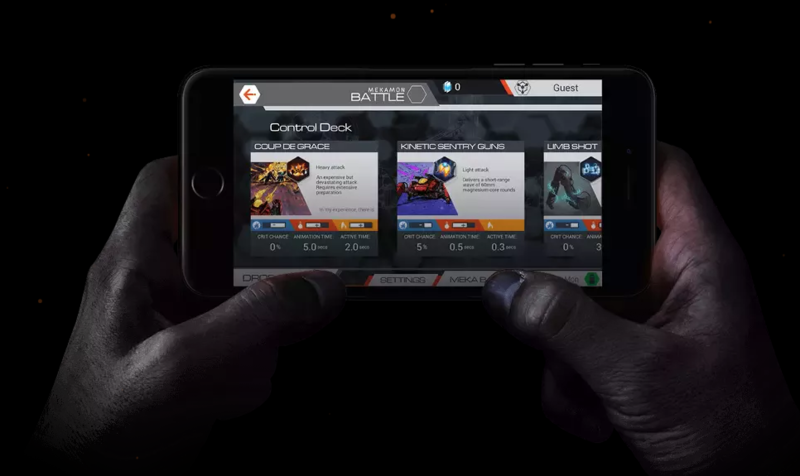 Players can whip out their smartphone to battle their multi-functional, connected battlebots in the physical and virtual worlds at the same time. How you play and control the MekaMon robot is fairly simple. You look through your phone’s screen to guide your robot and objects in the room like tables and chairs can be used to hide from attacks in the game. Reach Robotics has said that more add-ons will be available from the official website in the future.